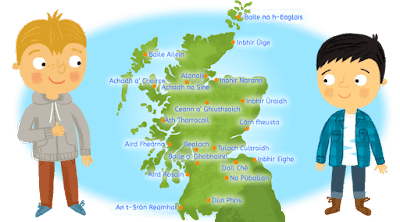 In the 11th century, during the reign of Malcolm Canmore (Malcolm III), Gaelic was the main language of most of Scotland, as evidenced by placenames, and it is an integral part of the history and culture of the country. 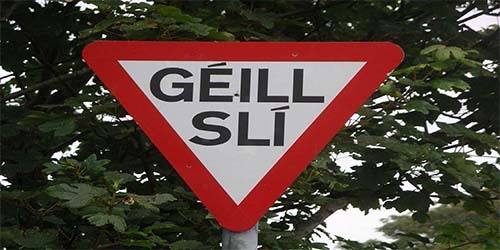 For various reasons, numbers have decreased over the centuries, but the 2011 Census showed that the decline has slowed slightly, with an increase in the number of Gaelic speakers under 20 years old. 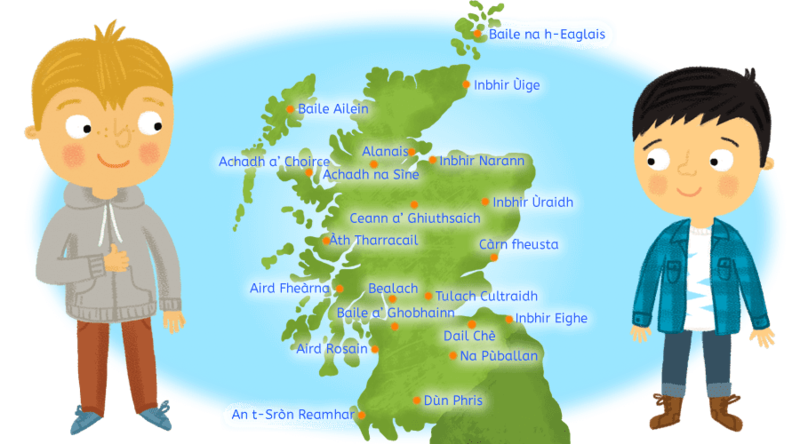 In 2005 the Scottish Parliament passed the Gaelic Language (Scotland) Act with the intention of securing the status of Gaelic as an official language of Scotland, commanding equal respect to the English language. 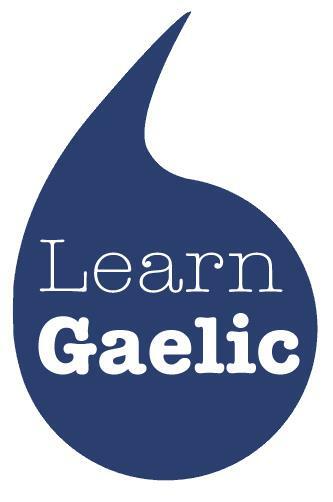 Scottish politicians now support the language and the people of Scotland have an increasing appreciation of the value of Gaelic. 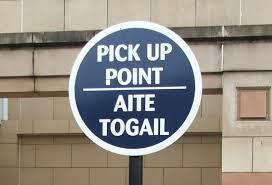 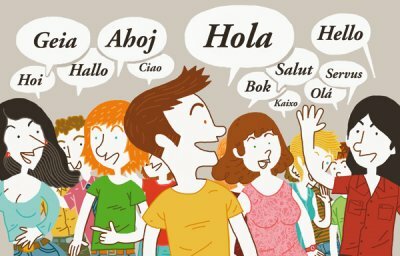 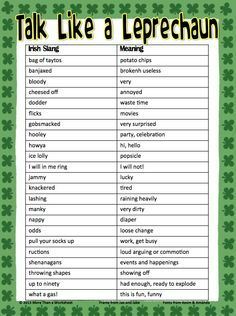 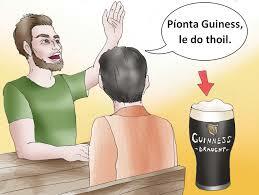 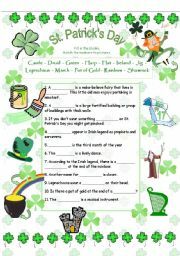 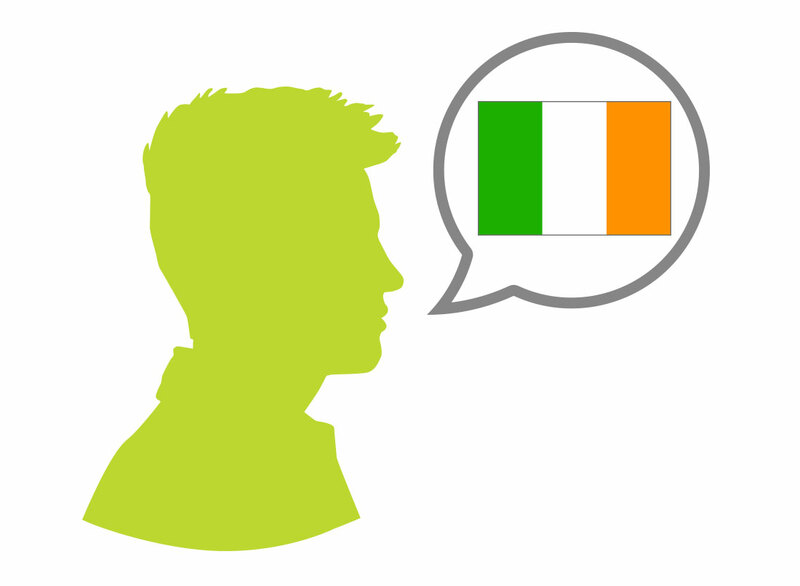 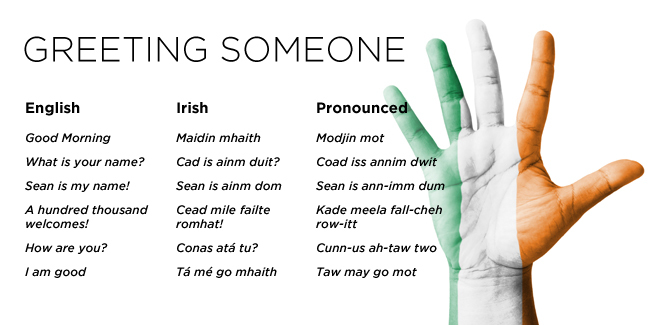 Many people who have no family link to the language are now learning Gaelic.